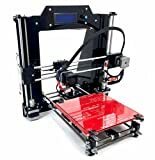 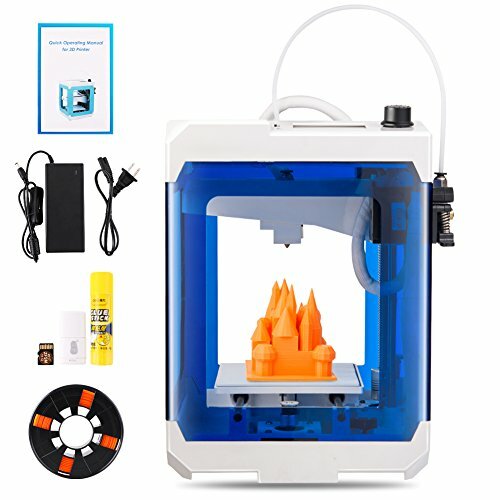 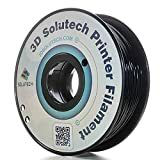 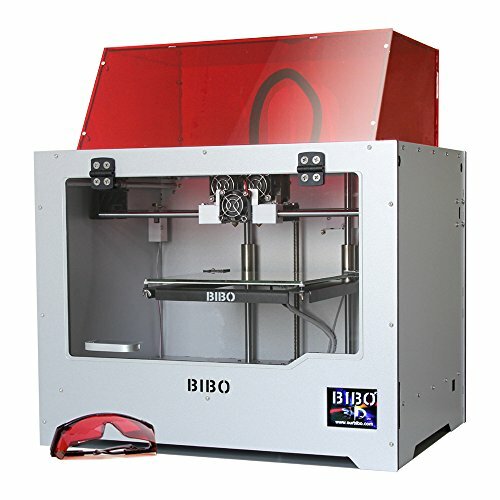 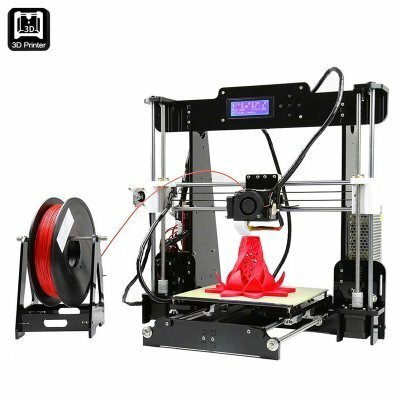 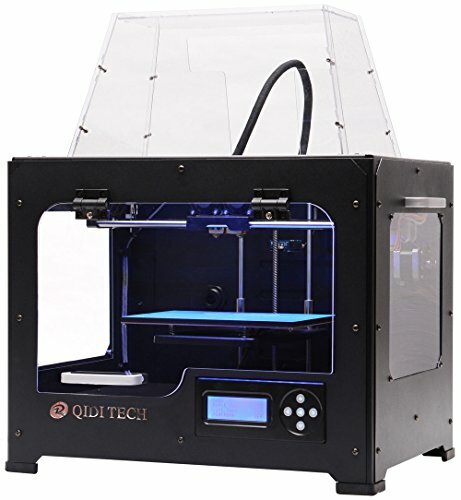 View cart “LulzBot Mini Desktop 3D Printer” has been added to your cart. 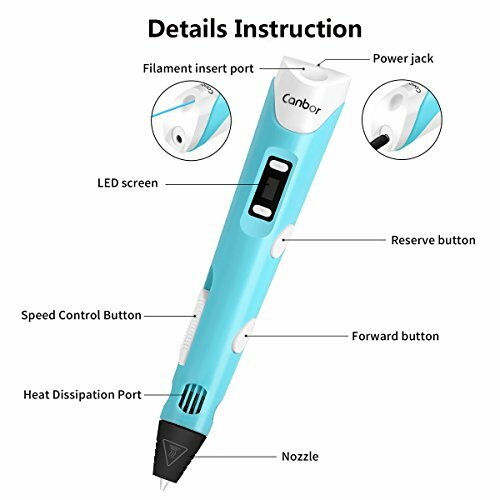 DO NOT touch the nib and heating dispeating all over the usage of it. 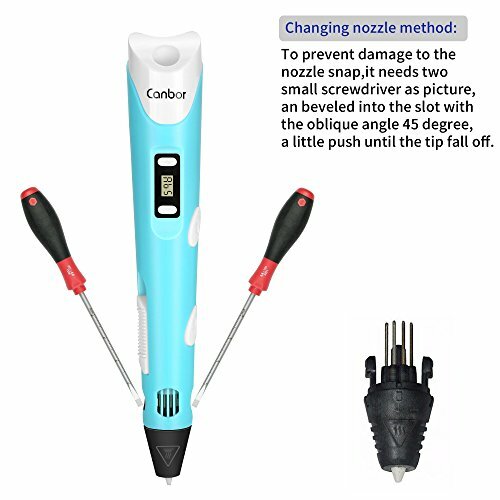 Children must use it with adults supervision. 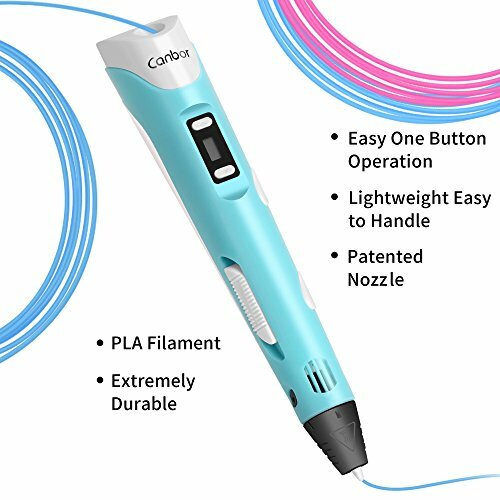 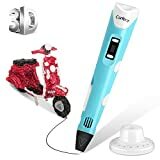 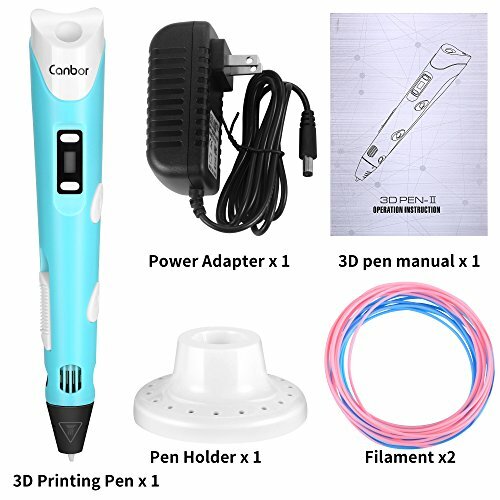 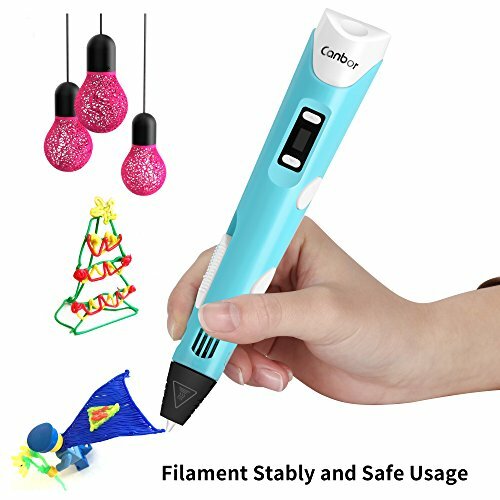 Please kindly read the instruction before use or search “3D printing pen” on Youtube for great creative processes with 3D printing pen.